Thank you Jean-Pierre for sharing your info! 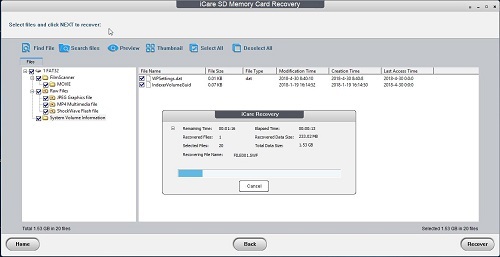 I tried the same using EaseUS SD Card Recovery on Mac OS X for my Somikon HD-XL. No luck retrieving any .JPG image from a scanned 8mm film. Did you see any .JPG files on your SD from a scanned 8mm film? So, just to clarify, you ran a scan from beginning to end, you took the card and put into a recovery program and managed to find data banks that had not been erased containing ALL the RAW JPG frames? If you managed to do that it'd be just amazing! Could you also post an example of a JPG to be able to check the quality of the image? It is not the way to recover movies. To avoid erase period of first Raw files at the final mp4 register on SD card. Reading the last couple of posts about exploring the memory card for jpg files has me riveted and excited. I cannot wait to try it myself... and if we managed to modify the software to skip the deletion of JPG and SWF raw files that would be amazing! I got a reply from Winait - Richard - stating that they're not willing to give me the SDK for my Somikon HD-XL. Well at least I tried, but still very disappointing. Indeed exciting if it pans out. I'm puzzled by the presence of a Flash file (SWF) since it seems to be an unnecessary intermediary between jpg and mp4, but maybe there is some reason for it. Jean-Pierre can you please upload one of the recovered jpegs and also upload the swf to youtube so we can compare the compression artifacts with the mp4 file? Jean-Pierre Labus can you clarify? Are you using the Reflecta or the Wolverine model scanner? You mention viewing files from the Reflecta SD card with the file recovery program. 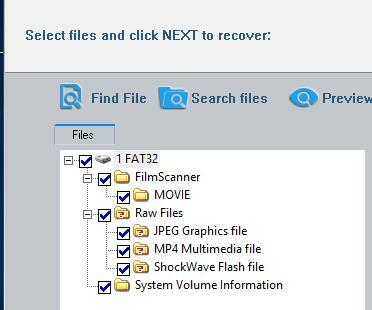 The Reflecta unit may have a different file structure than the Wolverine. The Reflecta appears to be an entirely different unit than the Wolverine/Somikon/Hammacher Schlemmer models and costs about twice as much. This is more than just a branding issue. Although possible....it's highly improbable that the Reflecta uses the same software scanning and coversion system as the Wolverine type units. Reflecta has two scanners: the one you linked to (the older one) and the rebranded Somikon / Wolverine one (the new one). 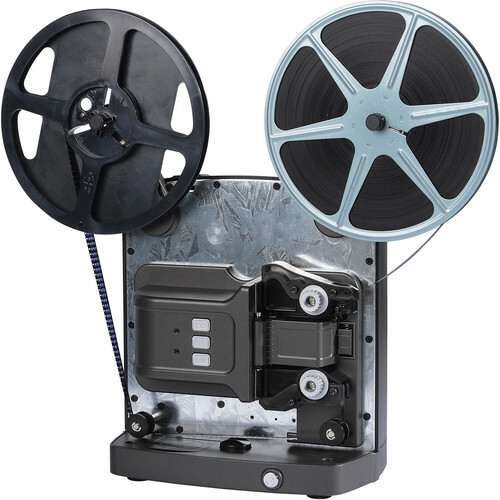 I don't own these units...I use the original MovieStuff 8mm and 16mm frame by frame scanners...however I'm always interested in telecine technology. 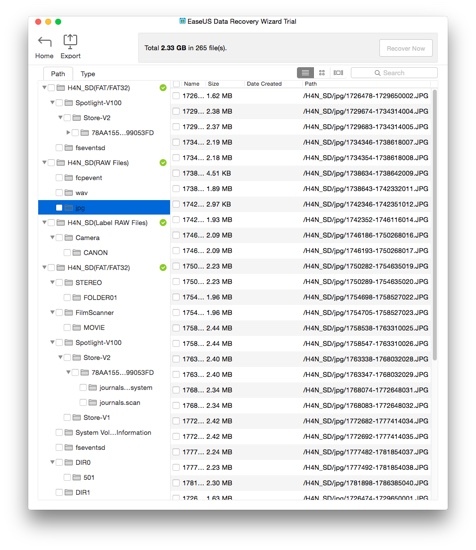 Has anyone other than Jean-Pierre located hidden frame files on their SD Cards with the software he recommended? Janice you are a legend! I'm not sure what made me type that, but you really are something special! Indeed, "the Reflecta" comes also in this flavour, no worries Janice, I myself have got confused a few times and was worried that we were referring to another scanner altogether on reading this. Mike you will have to get in line with the rest of us here who think Janice is really special! Appears to be a clone of the original model Wolverine with a 12.7cm (5") reel capacity. Anyone notice any spec. enhancements? Seems sort of pricy for a Wolverine clone. No custom additions / enhancements in the Reflecta rebrand, unfortunately. Prolly it's only WRT local (Germany-based) warranty that MIGHT be better than with Somikon - at least if one is in Europe. I myself purchased two pieces of the Somikon scanner instead because of the significantly lower price (at pearl.de) and the 7" support. This Wolverine thread has turned in to something quite special. I found this thread via a Google search when mine broke down a few weeks in, around a year back. For me it is the best way to capture HD video from 8/S8 mm cine movies. For Reflecta (Wolverine-Somikon clones) these systems are based on cine film viewer. only 2 frames per second stepping motor and 4 rubber anti return pulley. The recovered files on SD card are hexadecimal language and I work on. OK, So, I am sure many people have heard about the Rasberry Pi, the small ARM based computer on a board. Well this months magazine MagPi had an interesting article that caught my eye. Joe Herman has produced a film scanner based on a Pi & a bolex. This if I am reading correctly uses a Pi + Pi Camera and exports directly to another machine in real time. First page a link to the git hub project. Next page another git hub link with more info. Finally a link to his youtube page, which looks good. The software on this looks really good, and I always suspected these commercial scanners where Pi based. The Raspberry PI camera videos are interesting! That Kev.. is DAMN awesome!! You can really see the difference, only one thing and it may be my mind playing tricks, but the blue car looks more colourful in the left.. saying that, the right maybe the real colour.